Fuel prices witnessed a fresh hike on Saturday, adding to commuters' woes. 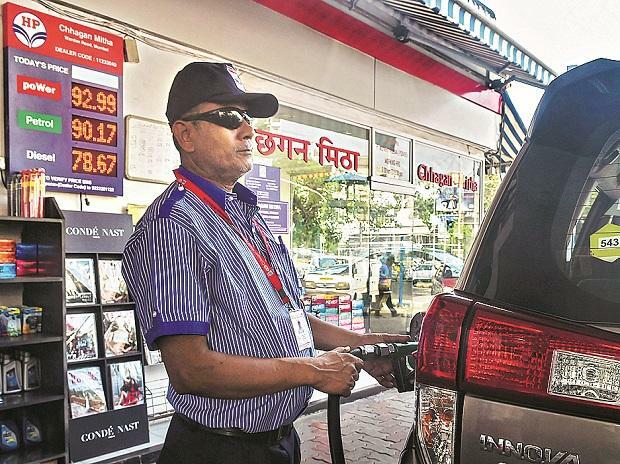 In New Delhi, petrol is being sold 17 paise higher at Rs. 70.72/litre, and diesel at Rs. 65.16/litre after a 19 paise hike. Also, petrol is retailing at Rs 76.35/litre (increased by 17 paise) and diesel at Rs. 68.22/litre (increased by 20 paise) in Mumbai.